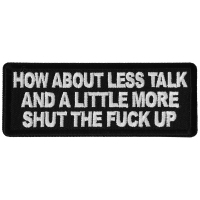 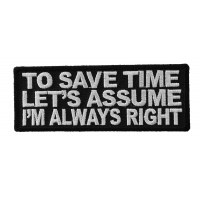 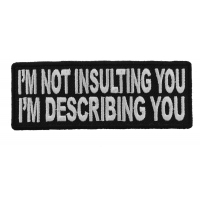 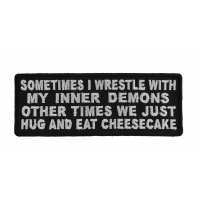 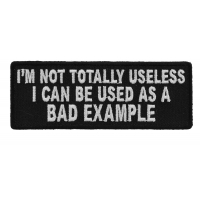 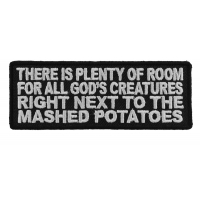 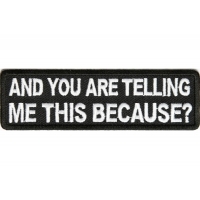 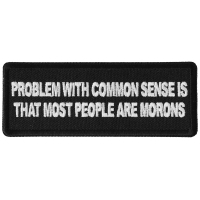 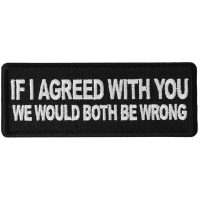 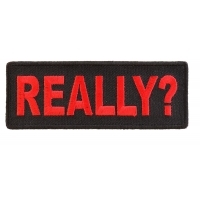 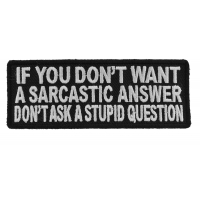 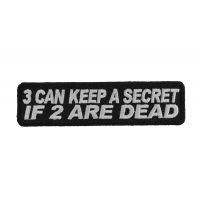 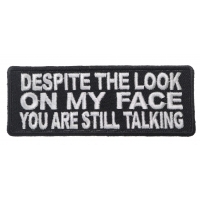 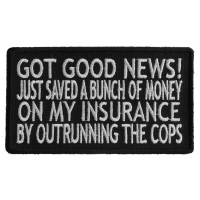 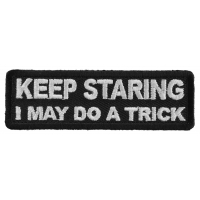 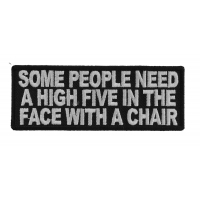 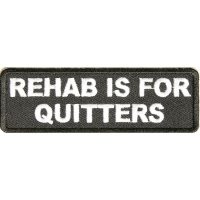 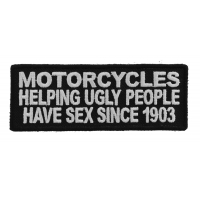 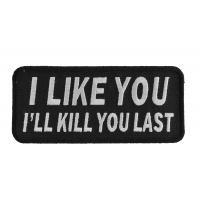 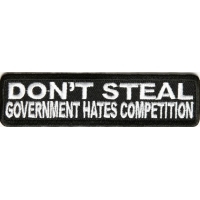 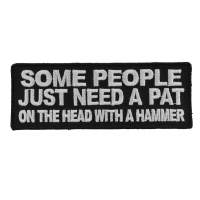 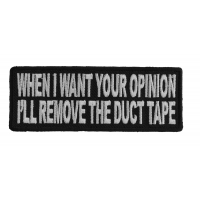 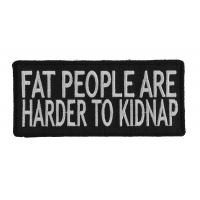 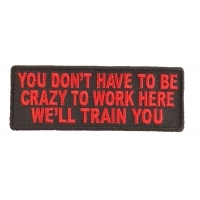 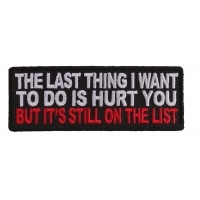 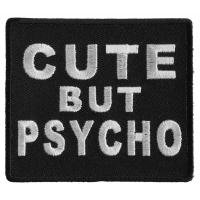 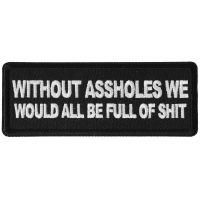 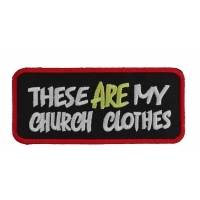 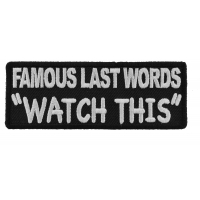 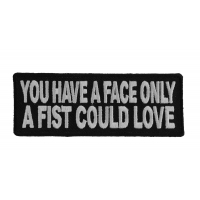 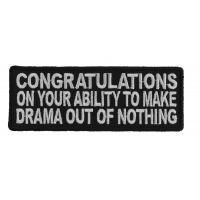 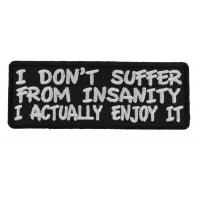 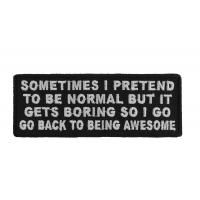 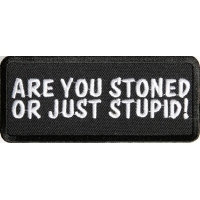 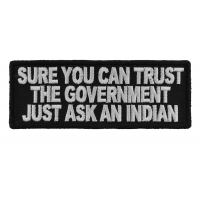 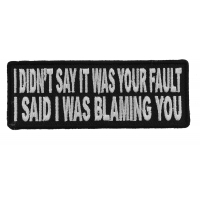 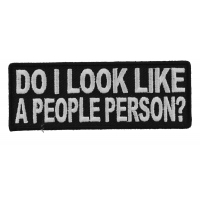 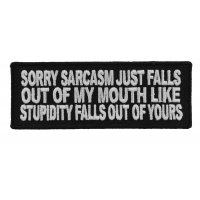 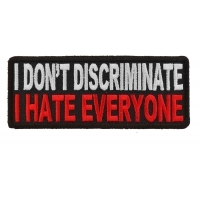 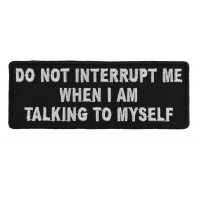 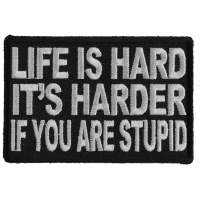 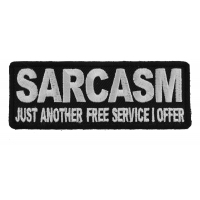 Shop our sarcastic saying patches. 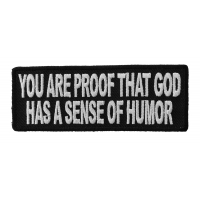 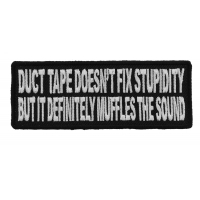 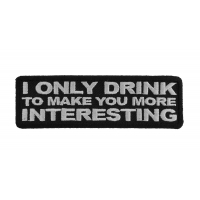 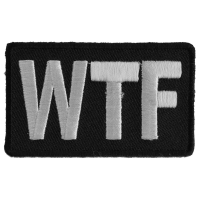 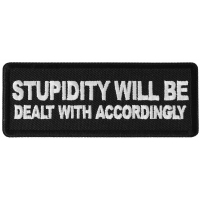 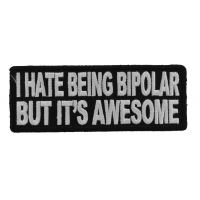 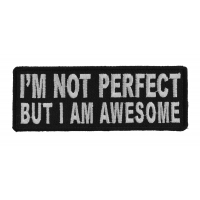 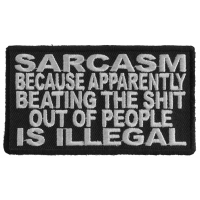 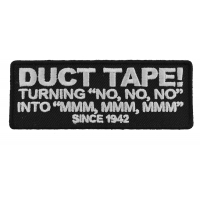 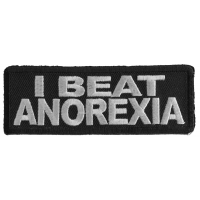 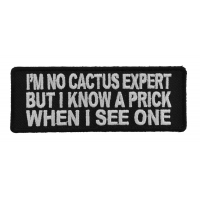 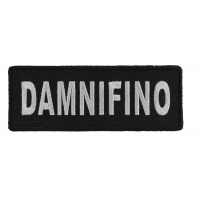 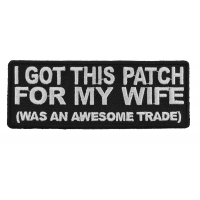 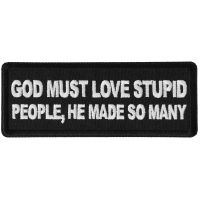 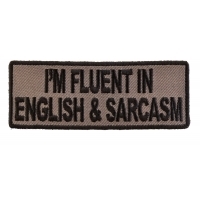 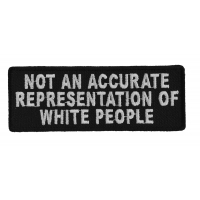 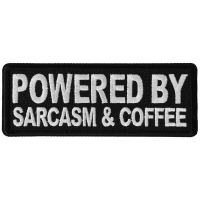 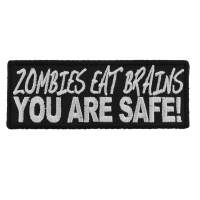 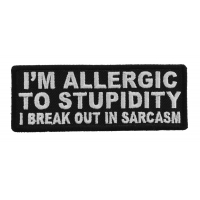 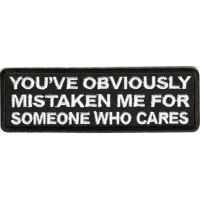 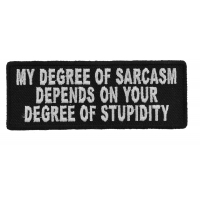 If sarcasm is within you, you will enjoy looking through these patches. 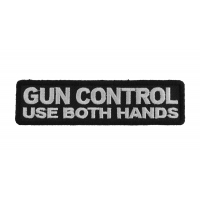 Buy some up and iron them on your shirt.